Amazon - Medium : Re-enforced Resin / Size : A metre and a half high and 60cm wide. 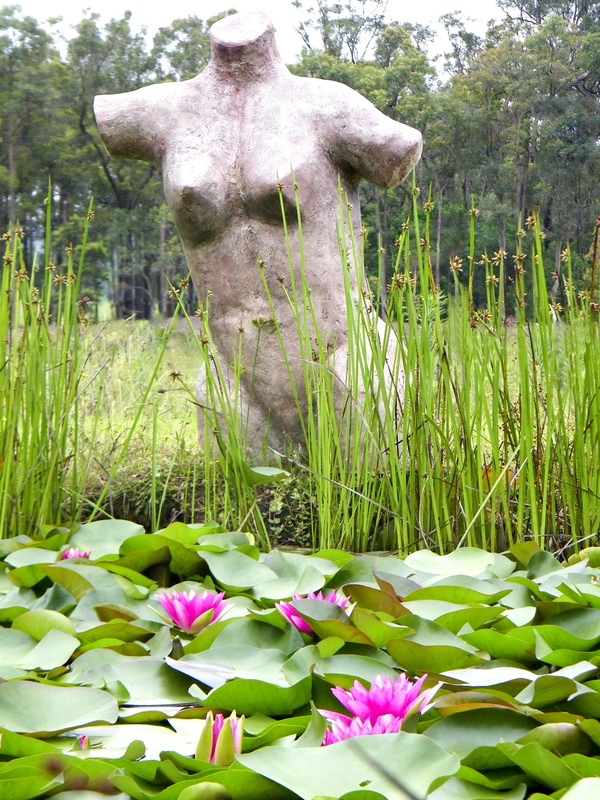 This powerful torso is a symbol of feminine strength and Independence. From Greek Mythology, Amazonian women were fierce warriors and were grand in stature. 'Amazon' stands alone. She is proud. She is beautiful and, she fights her own battles.